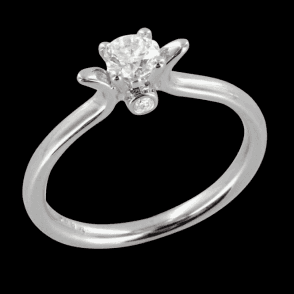 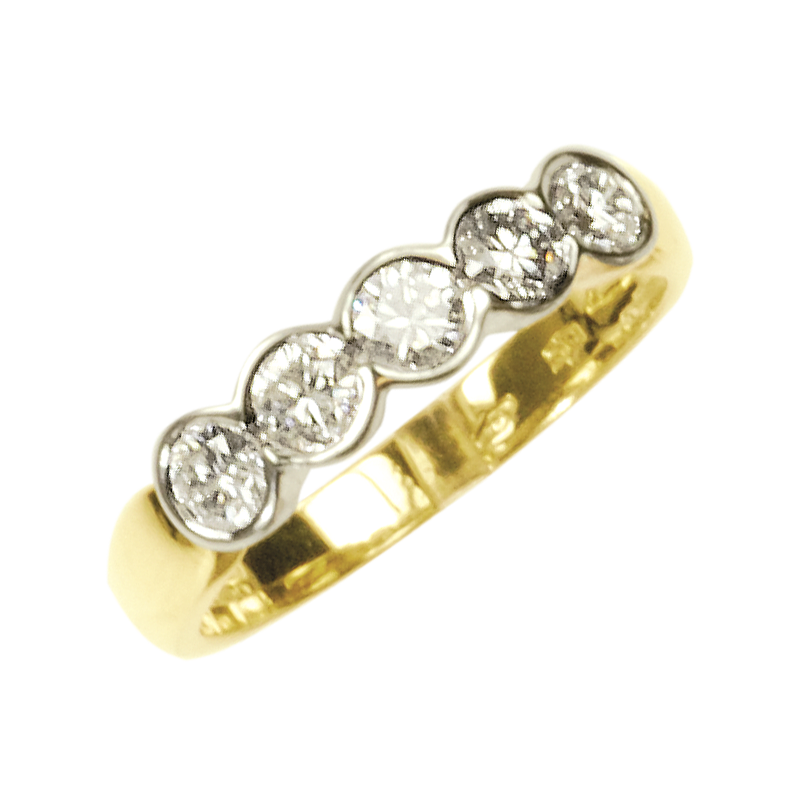 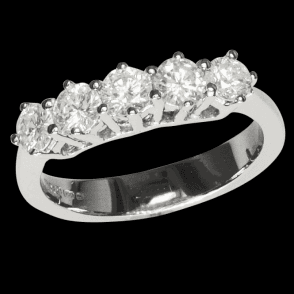 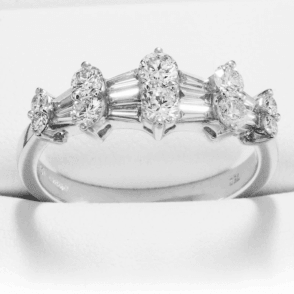 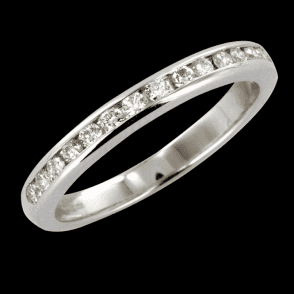 Three Quarters of a Carat of Brilliant Cut DiamondsThis magnificent ring displays the superb quality of five hand matched, brilliant cut diamonds set in silky smooth circlets of 18ct gold. 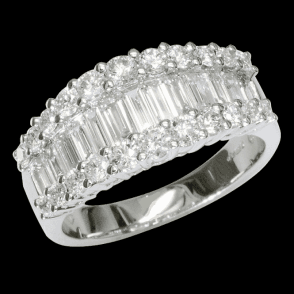 With a magnificent diamond weight of three quarters of a cart, this is an expressive half eternity ring; a Shipton & Co best-seller, offering a most prestigious heirloom quality piece that is a joy to wear. 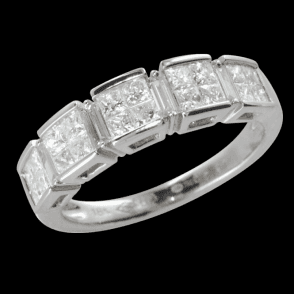 Diamond weight 0.75ct.